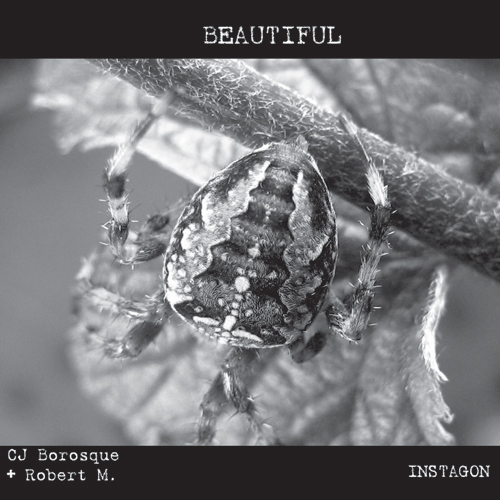 Beautiful is about nature, its cruelty… its horror and its fragility. The spider on the cover is meant to convey both the astonishing power of life as well as its destructive force. Throughout the career of CJ Borosque she has offered up her noise-ventures as singular commentary of psychological states of being that come from the intersection of her consciousness with society and the tensions that arise from that conflict. "Dark electronic noise meets the audio virus... glitch-laden, fried-noise soundscape that sounds like an army of insects coming and going in a wind tunnel, with plenty of electroscreech and exotic, unidentifiable sounds in the mix." ""Beautiful" is not for everyone, but it also isn't just for those who do find beauty in abrasive, cathartic noise. Its grinding, difficult message is that there are ways out of any hole, and most often they revolve just speaking up; even if screaming doesn't always work, you can still listen to your own voice to remind you that all is never lost." 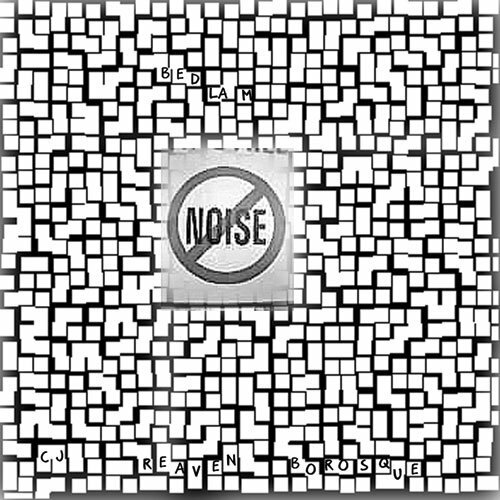 "...acerbic white noise... I on the other hand failed to derive any pleasure from this hour long three track collection of cacophonous noise...Years of reviewing diverse collections of music in every category of music from progressive rock, metal, jazz to the avant-garde, must have truly rendered me incapable of understanding...interesting passages of industrial dronescapes. "From start to finish "Beautiful" does a good job holding your attention."